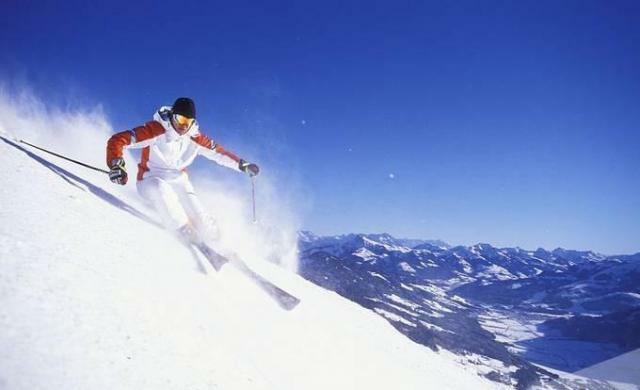 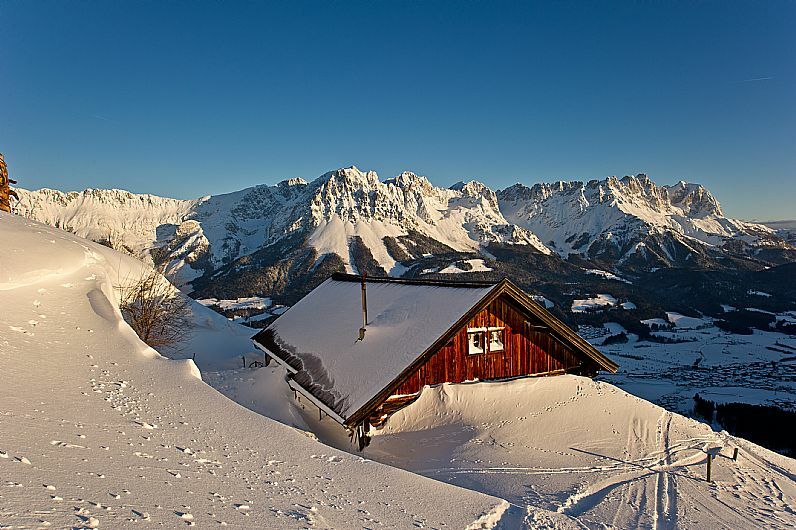 From our house you can go directly to the slopes of the Wilder Kaiser-Brixental ski trail, which guarantees skiing and snowboarding for beginners and experts. 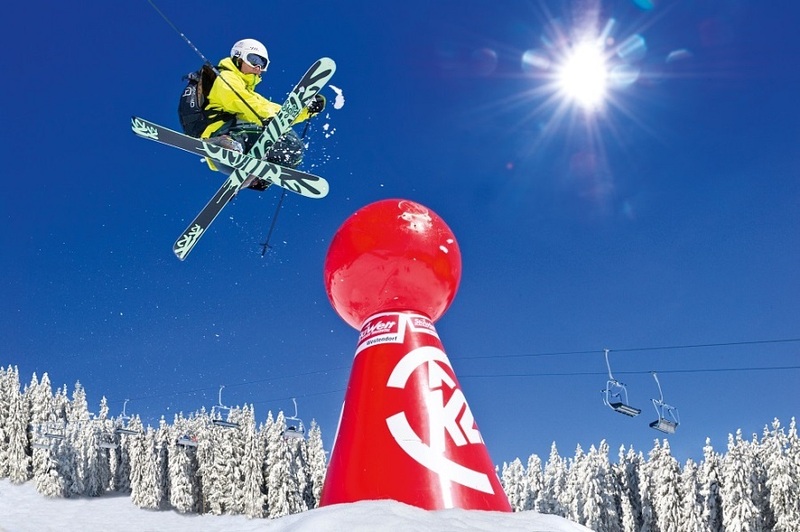 SkiWelt Wilder Kaiser - Brixental is Austria's largest interconnected ski area. 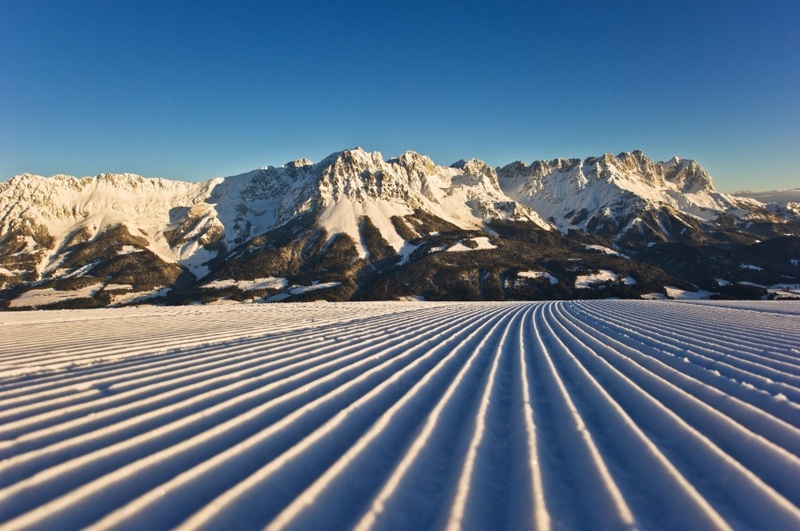 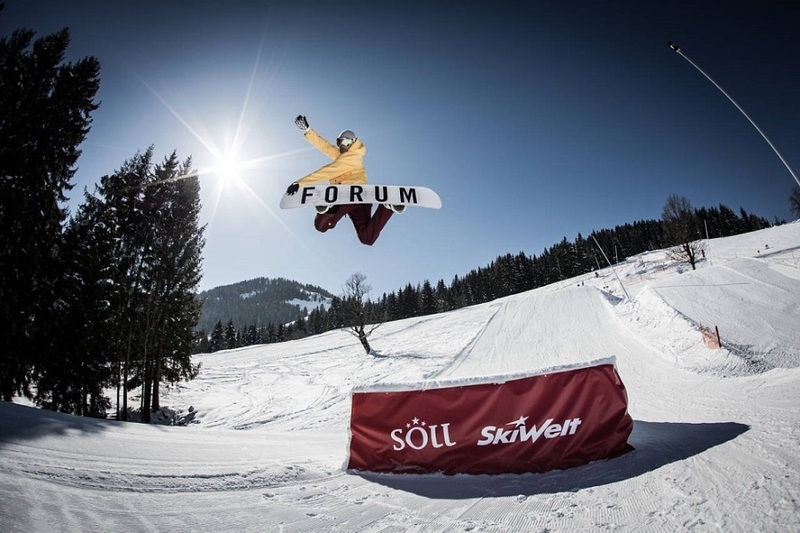 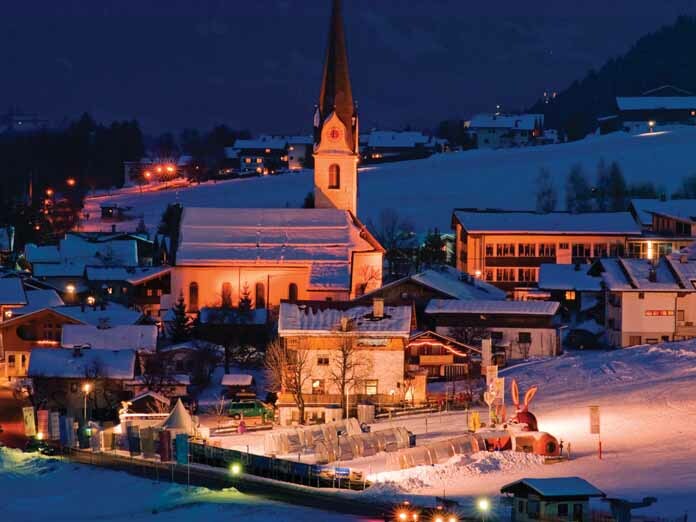 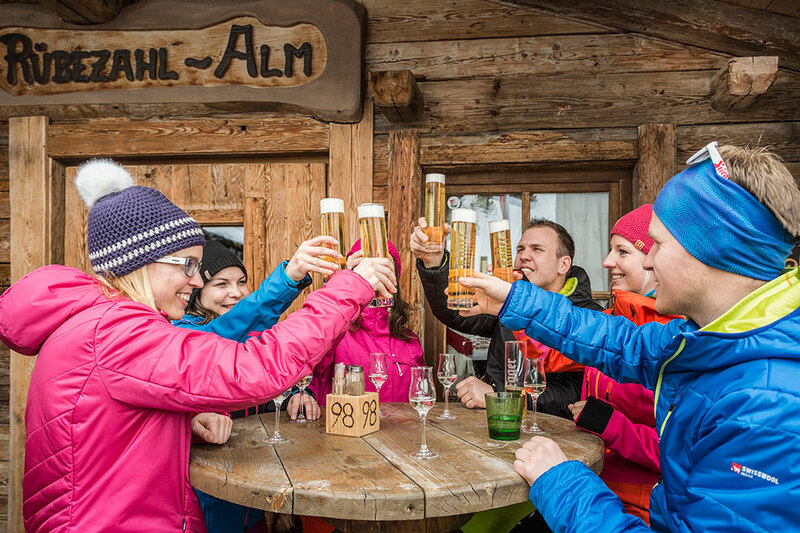 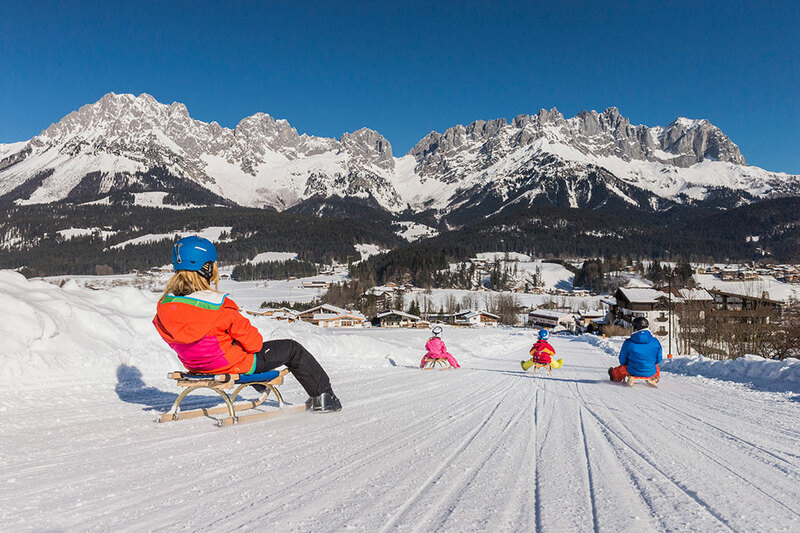 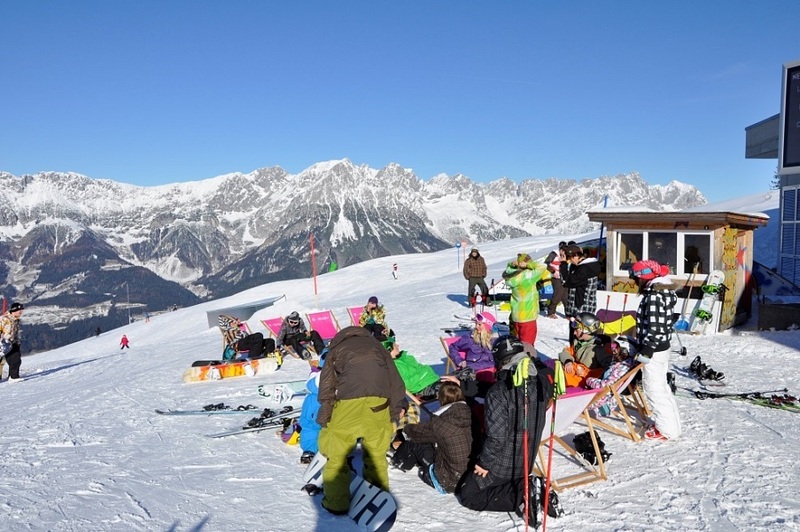 279 km of ski runs, 91 modern cable cars and lifts and 84 rustic Alpine huts and après ski bars are all easily accessed from the villages of Brixen im Thale, Ellmau, Going, Hopfgarten, Itter, Kelchsau, Scheffau, Söll and Westendorf. 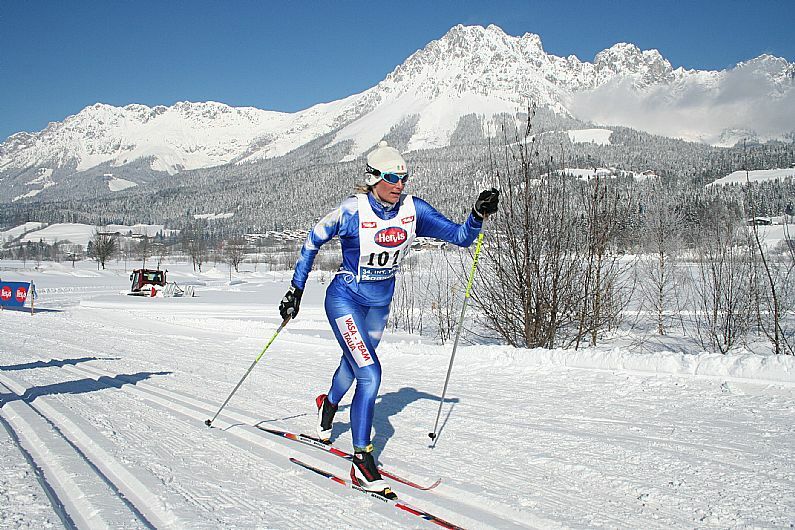 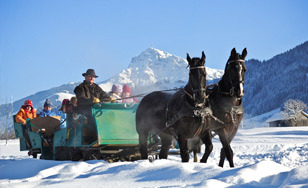 It offers a unique mountain landscape of the Kitzbühel Alps and the Wilder Kaiser. 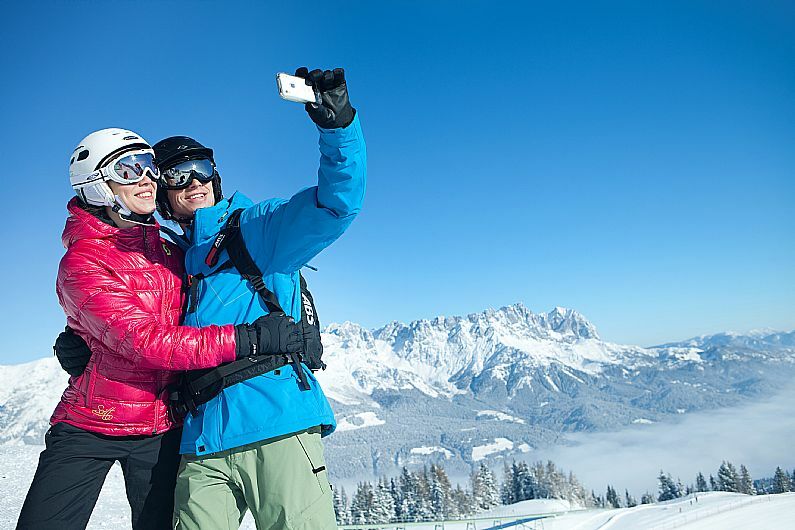 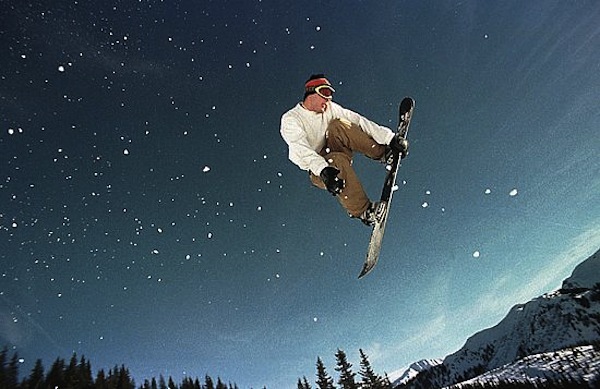 Amateur skiers, professionals, free riders and snowboarders find besides Family, Fun and Power runs a variety of cozy and rustic ski lodges, outdoor bars and mountain restaurants which make a perfect ski day until a perfect experience. 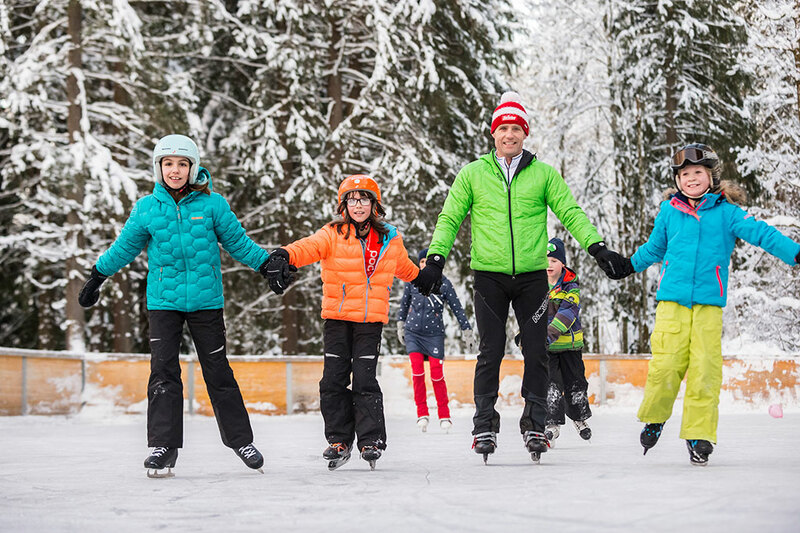 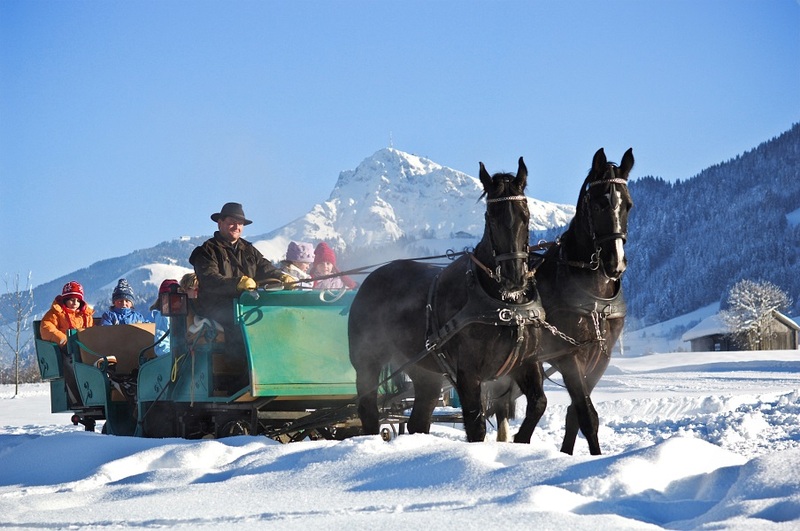 Hiking in enchanting snowy woods, cross country skiing, sleigh rides, apres ski in one of the rustic cabins or an evening tobogganing on the illuminated Astberg toboggan run, which is within walking distance from our house, make you forget the everyday stress!